Digital communication has impacted our lives in a number of ways. While the healthcare sector seems to be reluctant on adopting a variety of communication tools, digitalization is having a profound effect on the industry. Let’s take a look at how digital communication is transforming healthcare as we know it. Handoffs are when the responsibility for a role is handed off from one medical professional to another. This may happen at shift change or as a patient is transferred to another department. This includes the patient’s administrative data, the tasks that the new provider needs to perform, the patient’s illness or the severity of their condition, and contingency plans for what to do if the patient’s status changes. Patient handoff tools all facilitate this, but they take different forms. Caregivers’ tools may share this information via apps or enable surveillance by loved ones. Language tools provide real-time translation, such as when a nurse is giving instructions to family members or the patient before they go home. Early pagers simply informed doctors that they were needed or provided a call back number to reach someone who wanted to talk to them. The latest generation of pagers performs the same function but give doctors far more information. For example, pagers can share information on a patient’s status, let them know test results are in or inform them of an emergency. Because this information is often sensitive, it has to be protected in accordance with HIPAA regulations. Companies like Spok are already offering pagers with encrypted healthcare messaging to protect sensitive information. Their pagers encrypt data from end to end to protect it from hackers, and the device can be locked or will automatically lock after a period of inactivity so that someone who finds it can’t read the sensitive data within. Telehealth includes a doctor, nursing, and health educator consultations without meeting them in person, which is generally done through video conferencing. Telehealth has significant potential in closing the gaps in health care, such as allowing patients in rural areas to consult with healthcare providers without having to travel for hours. Patients can consult with medical specialists who have expertise not available in their area. And patients are able to check in with healthcare providers without having to leave their home, a boon to those who are homebound for health reasons or simply lack transportation. Telemedicine is also attractive because it is convenient for everyone involved. Patients don’t have to leave home and fight traffic. Healthcare professionals may be able to reduce the demands on their time. Patient-provider messaging tools allow patients to have a number of questions answered quickly via messaging. Many of these tools are offered through patient portals offered by Electronic Health Records vendors. When doctors or other medical staff use these tools, they’re able to respond to patient issues in the timely manner they expect. Integrated digital communications may allow a patient to know when medical test results are available in the EHR system, remind patients to schedule follow-up appointments, or inform them that their bill is due. Patient-portals also allow patients to access their own medical records and review them at their leisure. Digital communications are radically altering the healthcare industry. The technology is driven as much by customer expectations and demand as by healthcare professionals themselves. Is Tech Really Helping Us Improve Our Health? 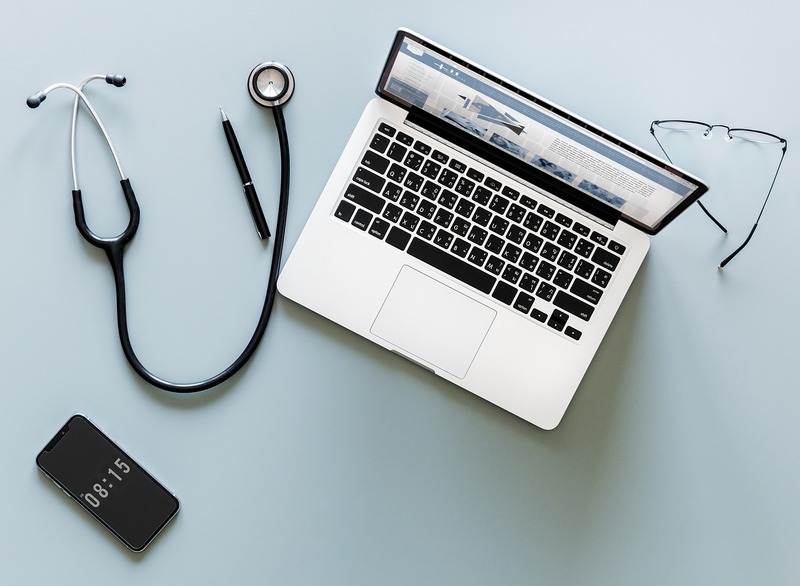 How Digital Tech is Changing the Face of Education 5 Technologies that will Revolutionize Healthcare Working Together: Tradition Doesn’t Need To Succumb to Technology How Will Technology Impact the Future of Private Number Plates?